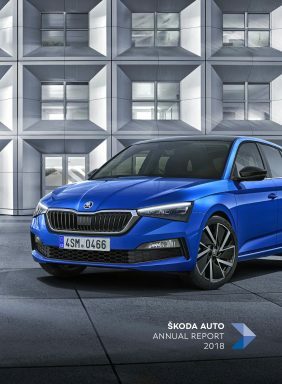 Mladá Boleslav, 20 March 2019 – Delivering 1,253,700 vehicles, ŠKODA AUTO set another record in 2018. 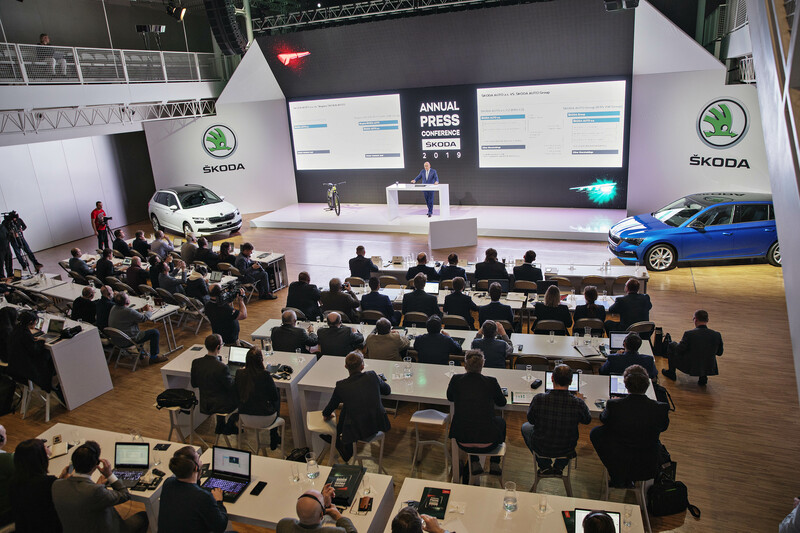 Compared to the previous year, the car manufacturer increased its worldwide deliveries to customers by 4.4%. 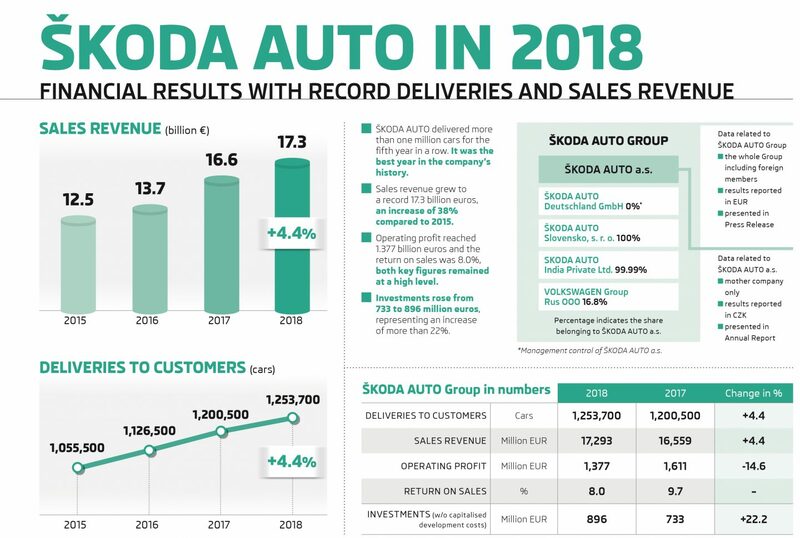 Sales revenue also increased by 4.4% compared to the previous year and achieved the best result in the company’s history at 17.3 billion euros (2017: 16.6 billion euros). 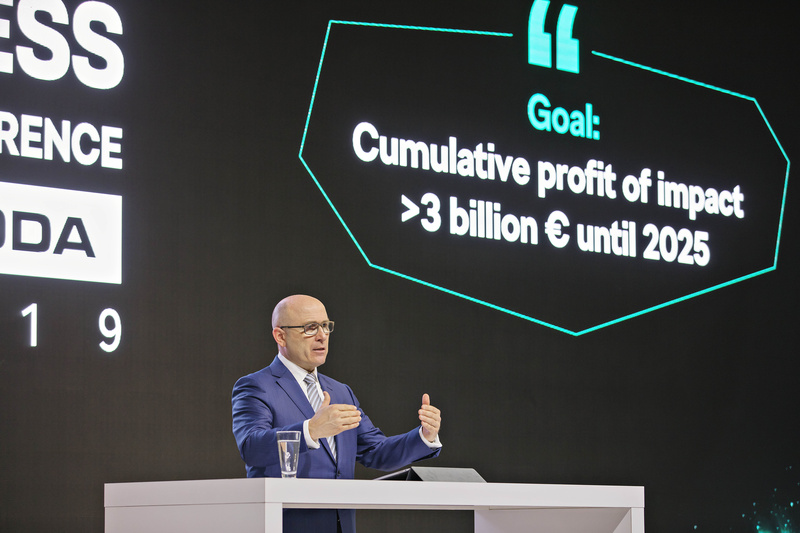 Despite challenging conditions, the operating profit of 1.4 billion euros (2017: 1.6 billion euros) and a return on sales (ROS) of 8.0% remained at high levels in 2018. In addition, the return on investment (ROI) of 26.3% was high among the competition. 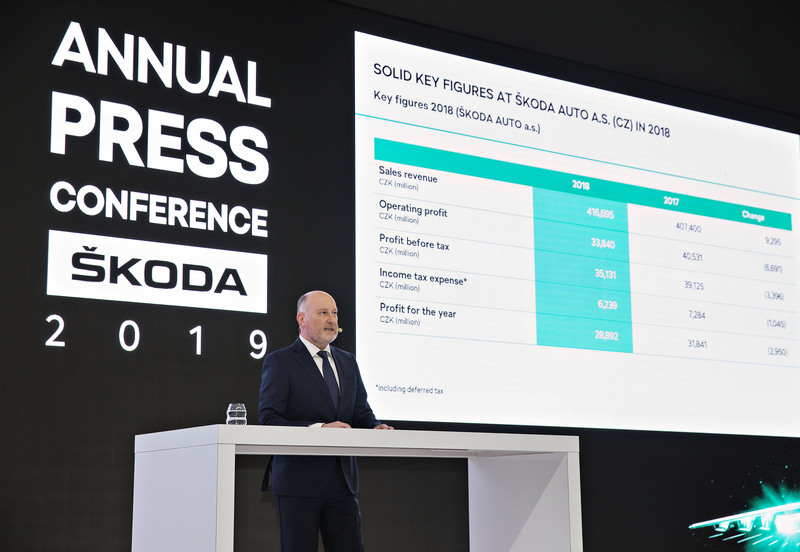 In 2018, ŠKODA AUTO invested extensively in the company’s future, increasing investments in tangible assets by more than 22%. 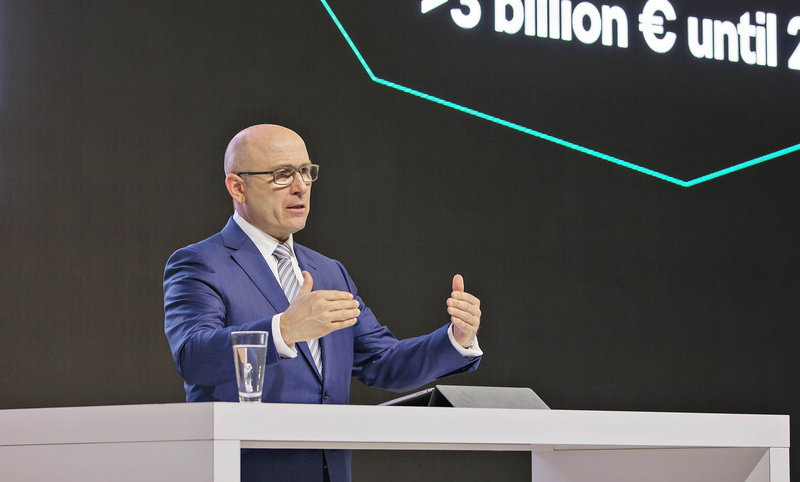 These funds were used for new products, drive and battery technologies as well as the further development of the sites. 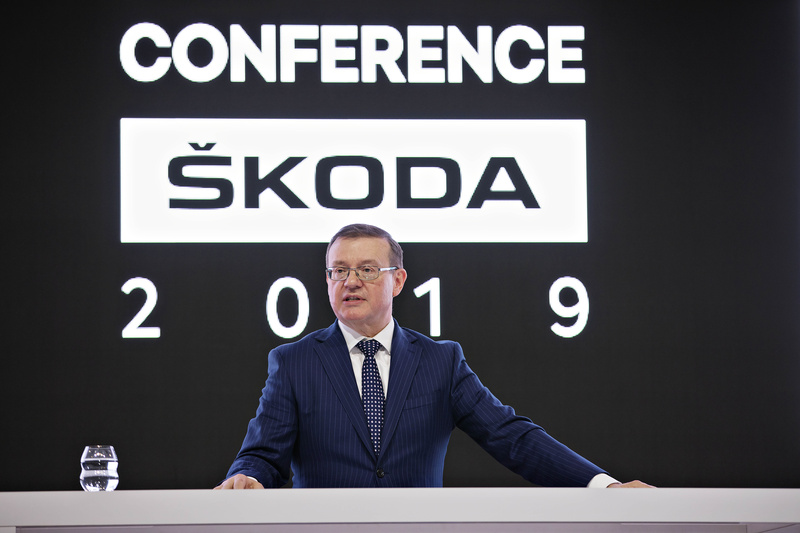 ŠKODA AUTO invested more than 500 million euros directly in plants and facilities in the Czech Republic. Expenditure on research and development increased year-on-year by 46.8% last year. e-mobility and new mobility services alone. 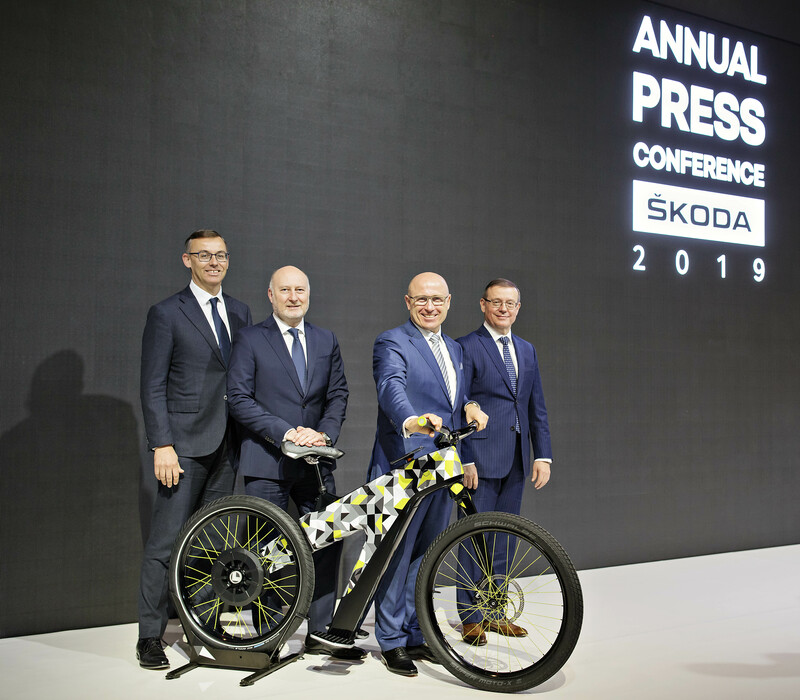 With the launch of electric mobility, 2019 marks an important milestone in the company’s 124-year history. 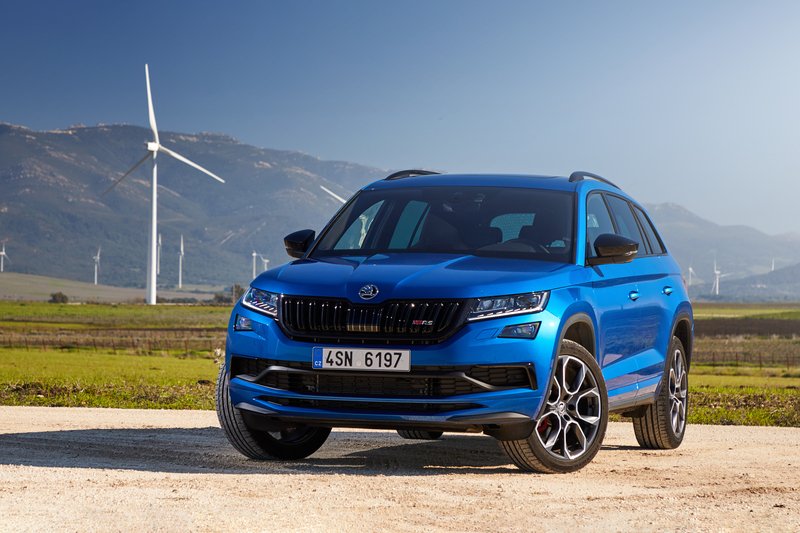 By the end of 2022, the car manufacturer will have introduced over 30 new models, more than ten of which will be partially or fully electric.